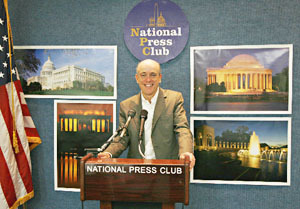 Since 1978, Joseph Sohm has made keynote speeches and multimedia presentations to more than 100 venues across America. 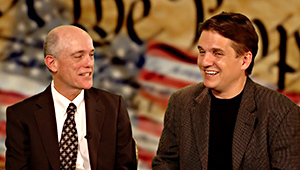 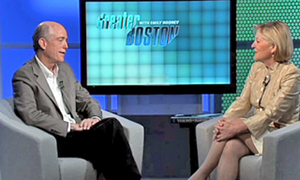 He has been represented by some of America's leading speakers agencies, and was recently interviewed at the Newseum by Bloomberg News. 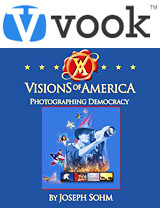 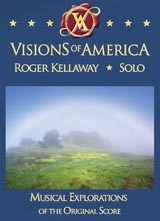 Images are now available for licensing directly from Visions of America! 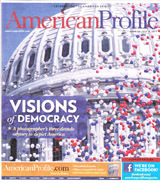 Premiered in Philadelphia, PA, January 25, 2009. 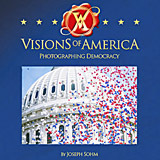 Joseph Sohm, honorary lifetime member of Ojai Studio Artists (OSA), speaks about photographing democracy. 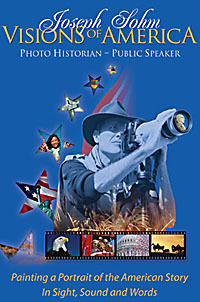 This presentation features a unique perspective of the thoughts and insights of the photgrapher. 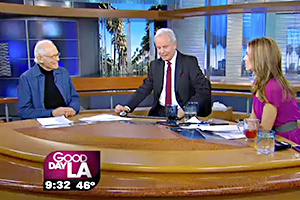 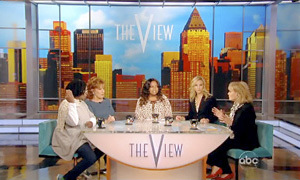 ABC's "THE VIEW" features Joe Sohm’s Image as the backdrop on television’s #1 rated daytime show. 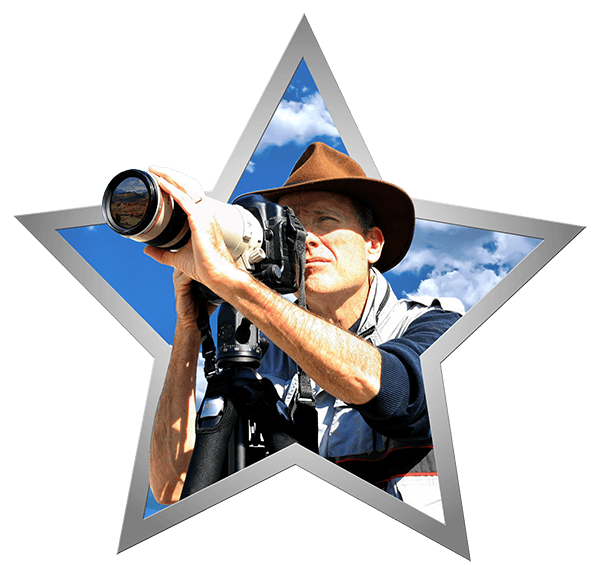 Additional presentations, with photography by Joseph Sohm and narration by Academy Award winning actor Clint Eastwood (as the voice of Joe Sohm) will appear soon.